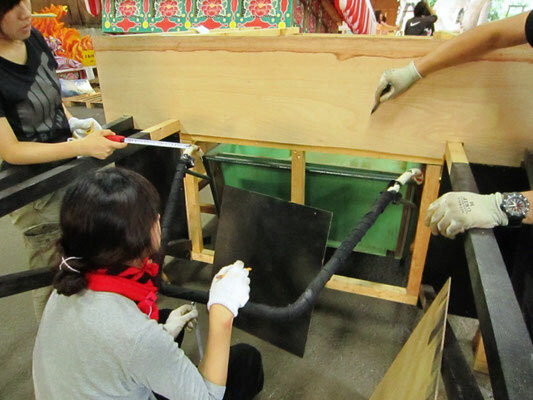 The second year of TAMLAB Nebuta team at work: pasting washi-paper on the wire frame previously shaped, adjusting the interior wooden structure with lighting bulbs and preparing the wooden frame fixed to the handcart. 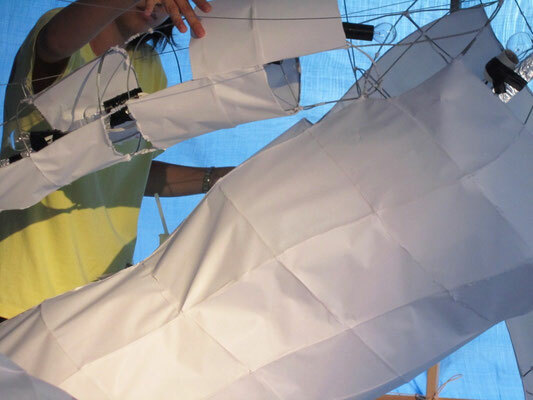 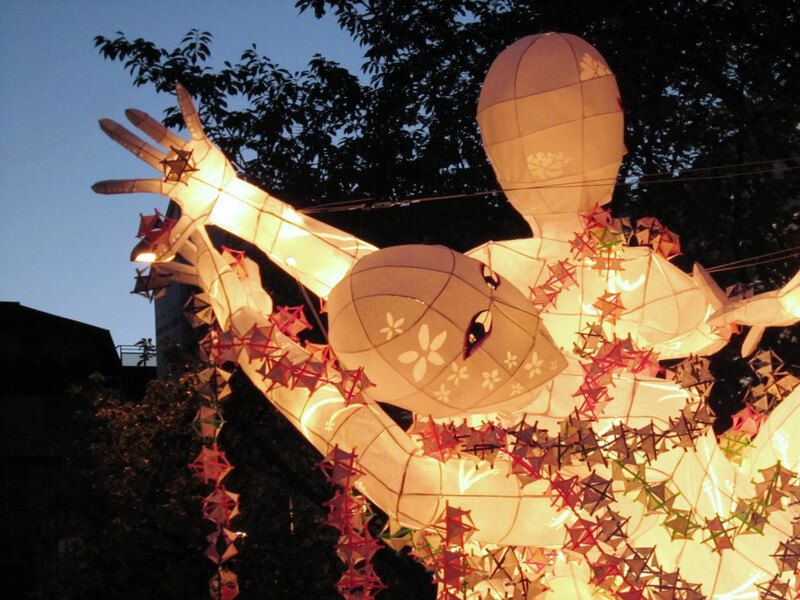 Besides the realisation of nebuta-lamp itself, the TAMLAB team designed a nebuta-dress by the principle of tensegrity structure. 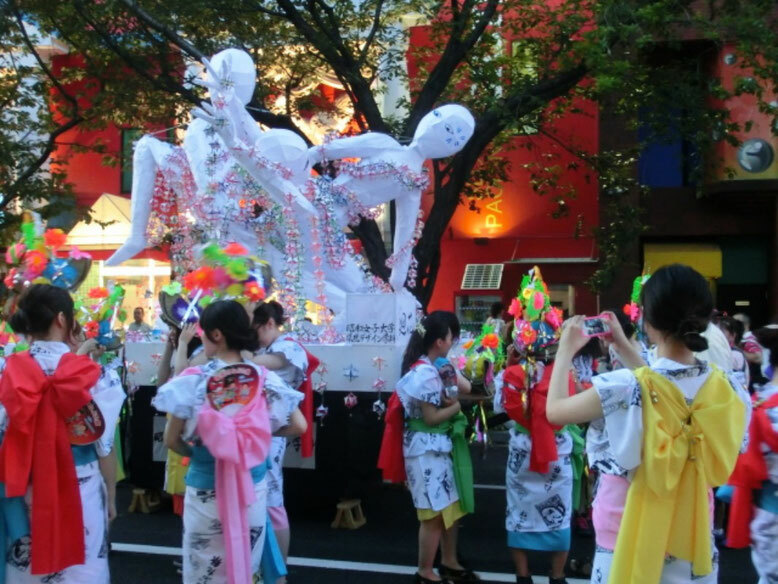 A long nebuta-dress consisted of slender chains made out of tensegrity structure elements, completed by colourful paper. 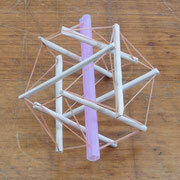 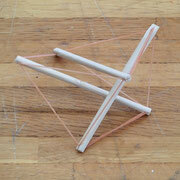 Previously, some prototypes have been tested by using segments of chopsticks and rubber bands. 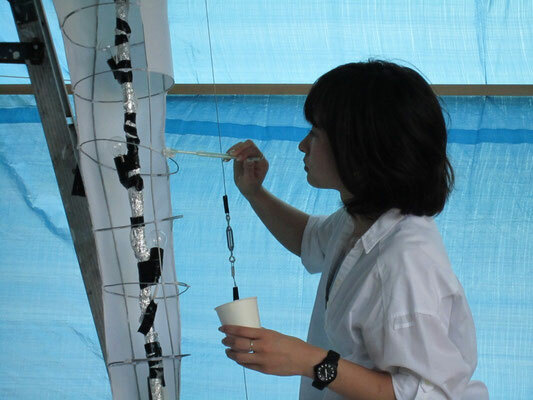 At the final decision, plastic straws have been selected and collected. 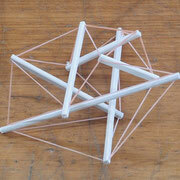 Each straw has been cut in equal segments and connected by common rubber bands by forming one tensegrity structure element. 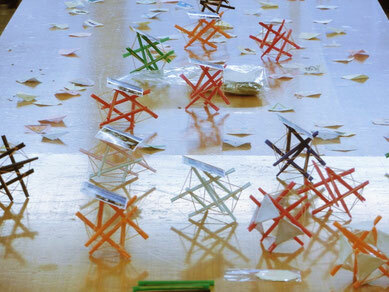 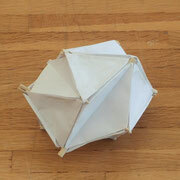 Separately, little triangular colourful sheets have been prepared and fixed on each face of the structure element. 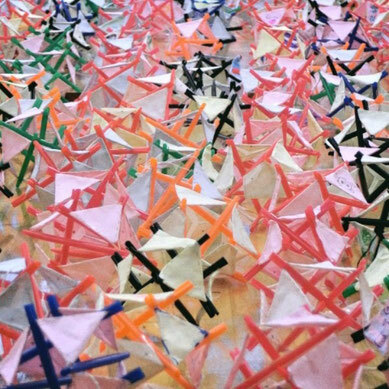 Once that hundreds of tensegrity elements were completed, they have been connected all together by forming the weaving of the nebuta-dress. 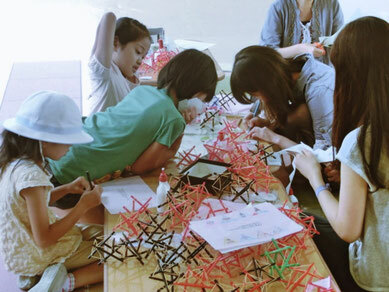 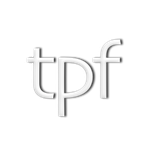 To realise all nebuta-dress, TAMLAB Nebuta team organised a social network, with local inhabitants, involving them into workshops, which have been taken place into schools with the help of students. 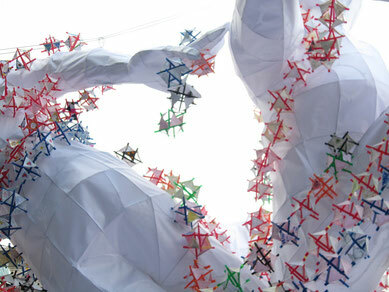 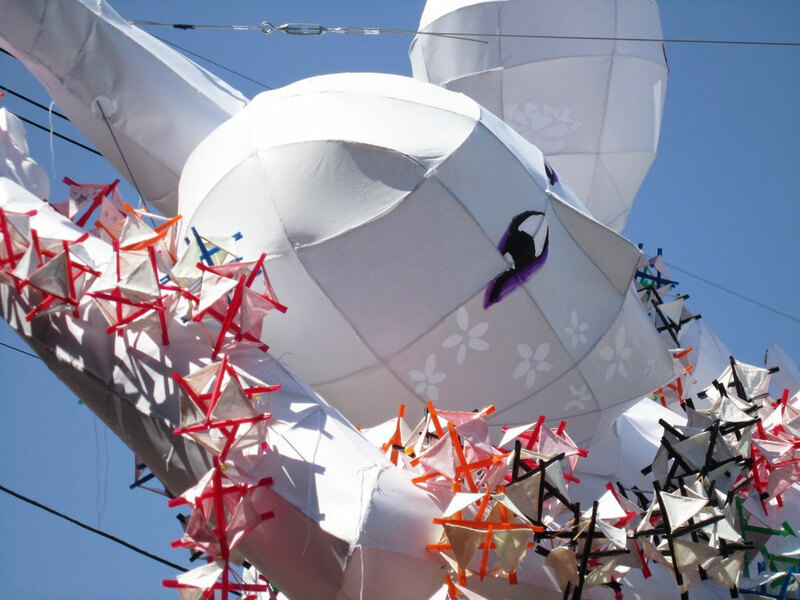 Detail of the head and the tensegrity structure nebuta-dress 2012.